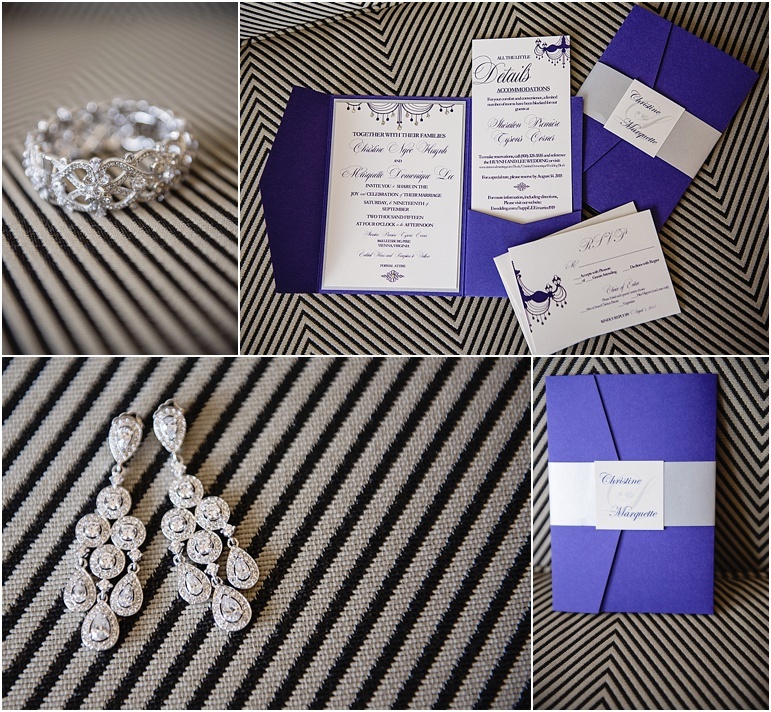 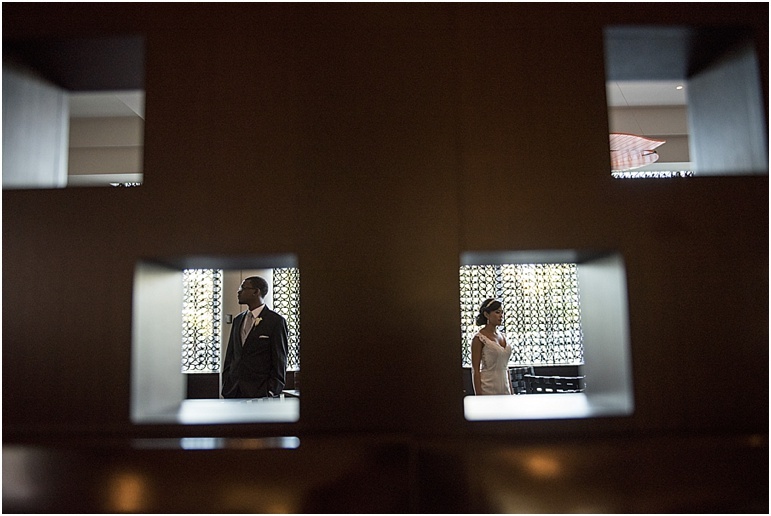 Washington DC Wedding Photography-Sheraton Dulles Wedding-Washington DC Wedding Christine & Dom — Love & Adventure Photography- Baltimore Maryland Wedding & Adventure Photographer. 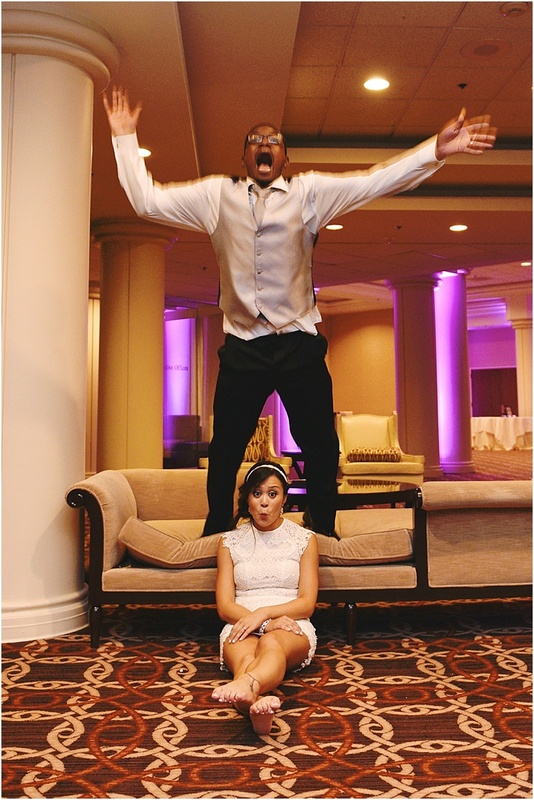 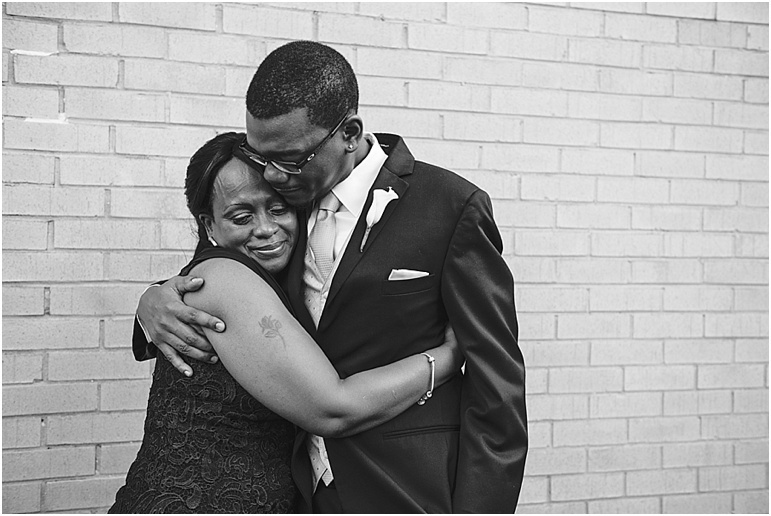 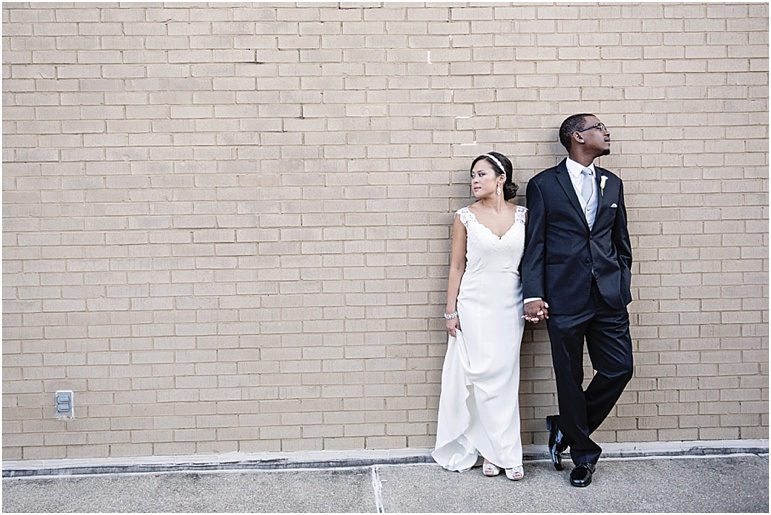 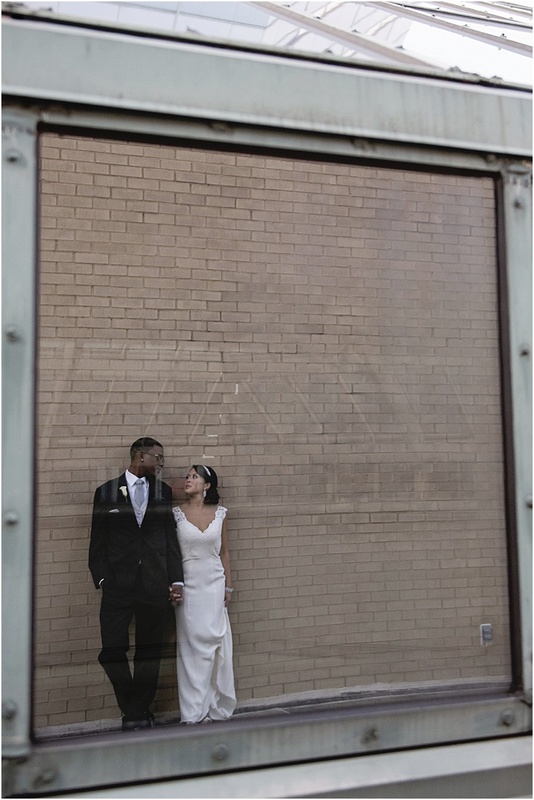 Christine and Dom got married at the Sheraton Dulles Hotel right outside of Washington DC. 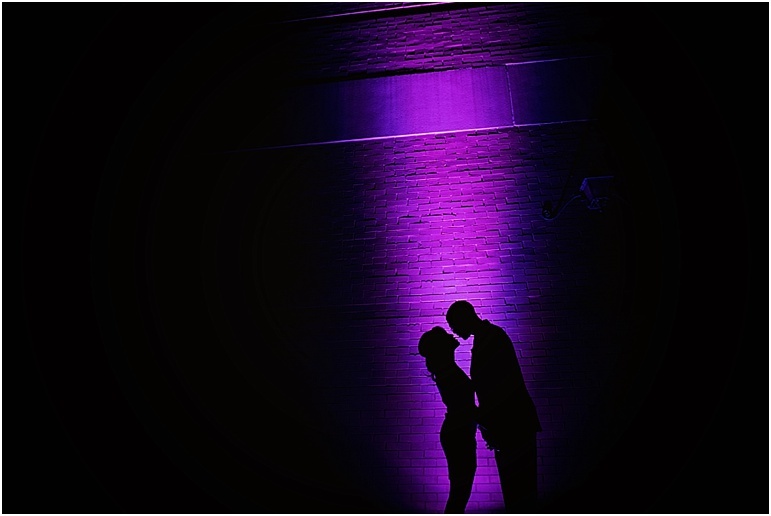 Their ceremony which incorporated their son Jaelyn was beautiful but their reception was the biggest party I had all year!